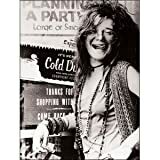 Just as you might remember where you were on 9-11 or when Kennedy got shot or when the Challenger exploded, you probably remember where you were the first time you heard Janis Joplin sing. For me, the first time was a magical experience. 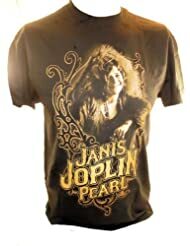 Not that I had the pleasure of hearing her in concert or performing in a club somewhere out on the coast. No such luck. 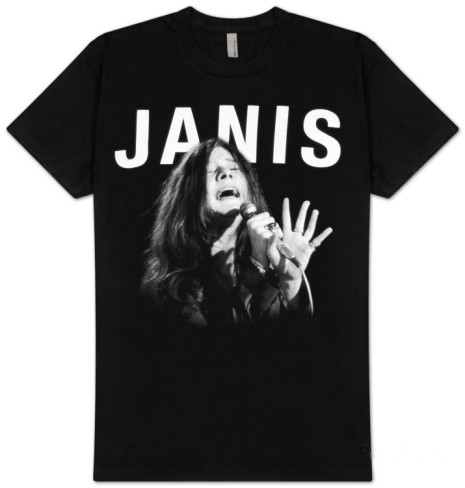 I first experienced Janis in the sparsely furnished living room of a small apartment in suburban New Jersey. In the center of the room sat a hassock which also served as a table. Upon it was an ashtray and a small five-dollar battery powered transistor radio. A few friends and I were socializing and listening to WNEW FM out of NYC when the DJ led into Another Piece of My Heart. 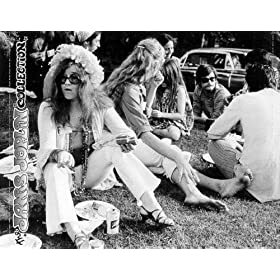 The soulful sounds that enveloped us and strummed our every fiber had no business coming out of a small plastic box no bigger than a school book. But, they did. 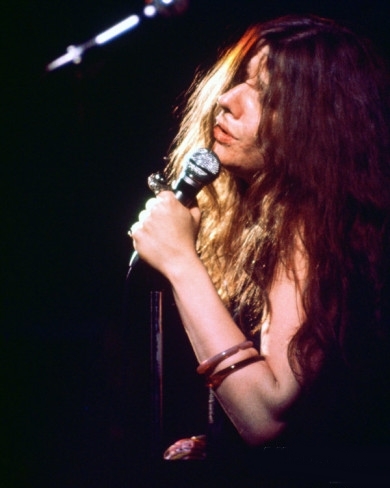 Hopelessly hooked on Joplin, next day I went out and bought Cheap Thrills and played it till the grooves wore out.